Our Coffee & Donuts ministry is always looking for more hospitable people to join our Sunday morning team! 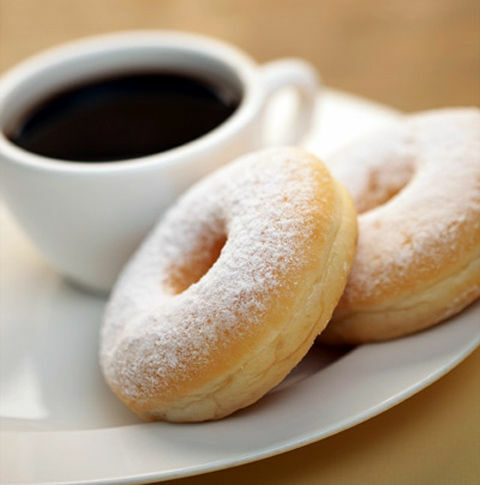 Coffee & Donuts is offered most Sundays after our 8:30 and 10:00 Masses. Our job is to lay out the donuts, make coffee, and enjoy the time with our parishioners! If you have the gift of hospitality, please contact us if you would like to help!